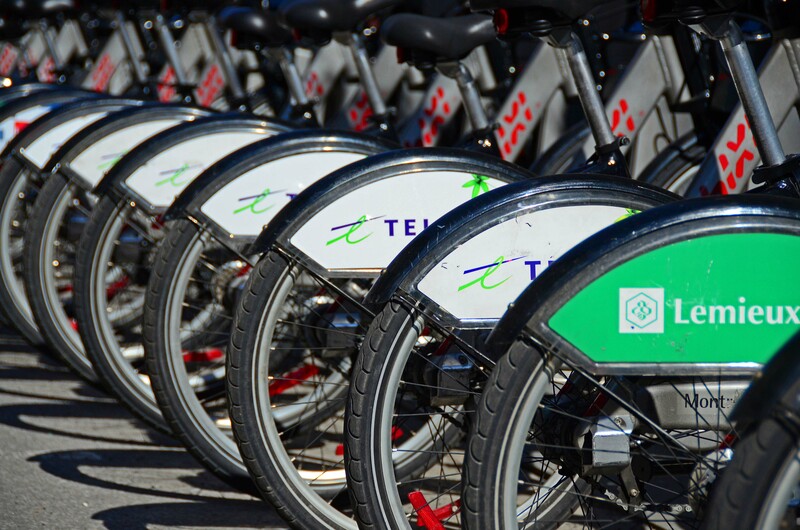 We have Bixi bikes here in Toronto … I’ve never rented them, though. It’s a really good idea. Some U.S. cities have them and they’re quite popular. I like the variety of bike images and settings in your post. 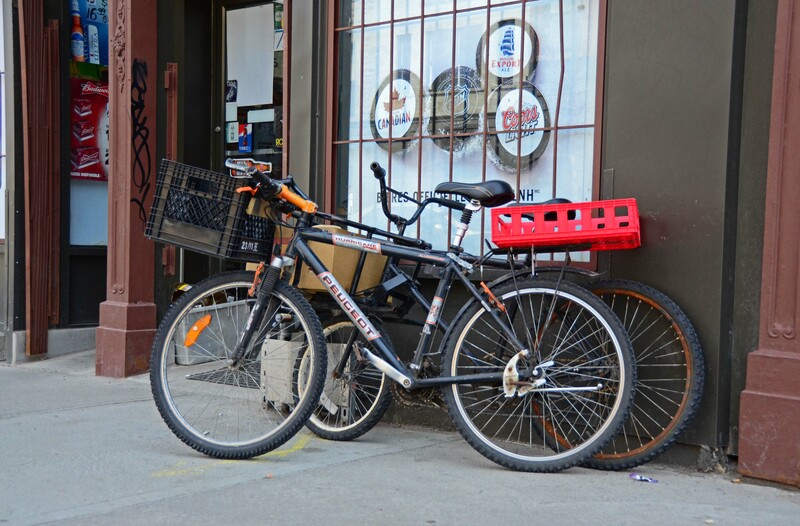 Having a broad-based bike program as a transporation alternative is such a smart thing and appears to be very popular in Montreal. I don’t live in NYC but it will be interesting to see how their just announced Citibike program fares.